Blog Quick Quotes: Clear Scraps Cross Promo Day 5! 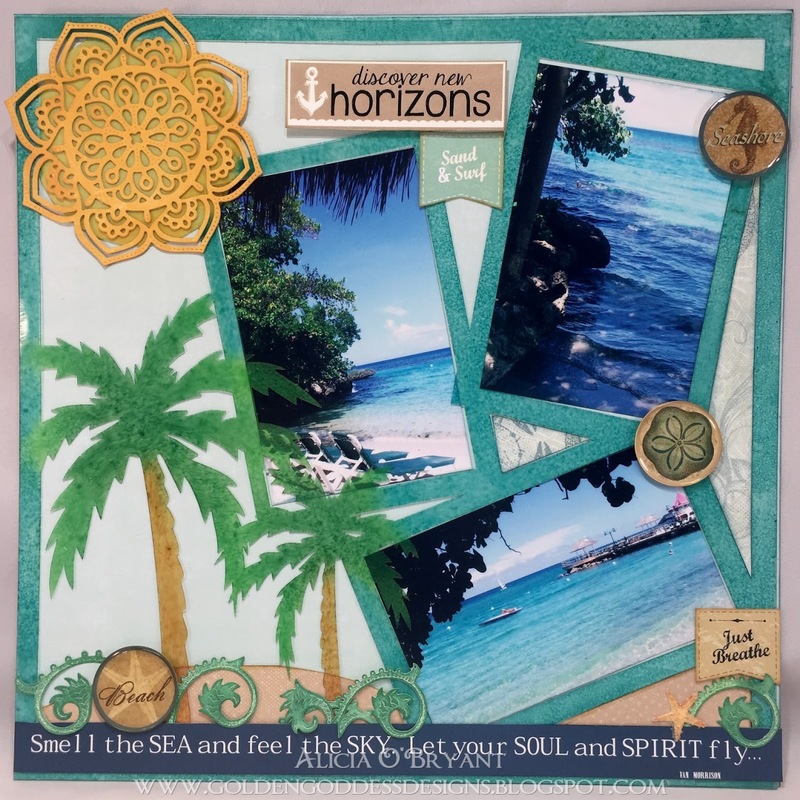 Clear Scraps Cross Promo Day 5! Good morning! 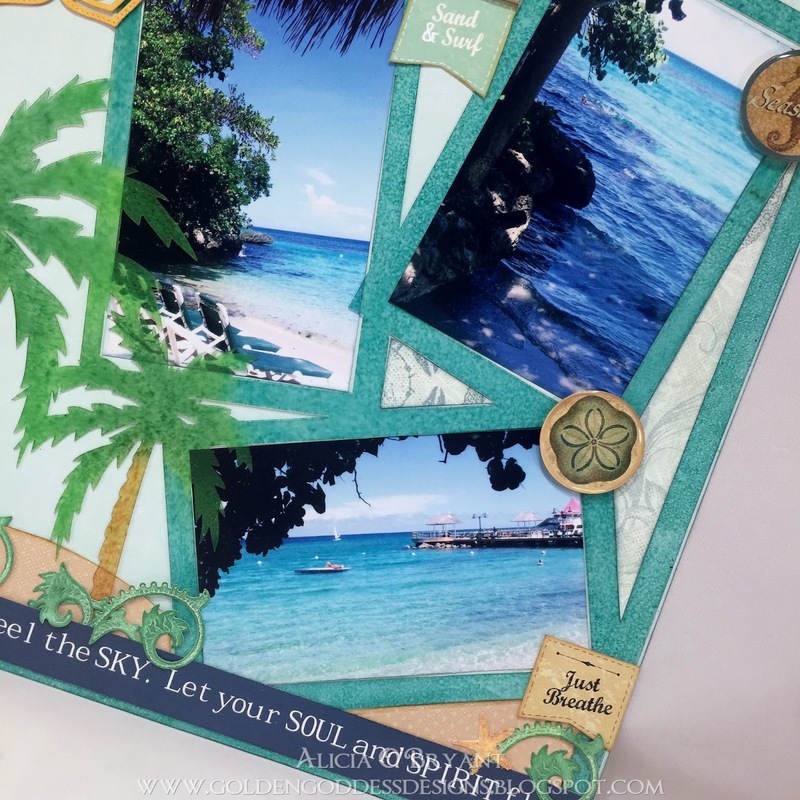 Alicia here today sharing my Quick Quotes and Clear Scraps project. I used several PowderPuff Chalking Inks to color a Clear Scraps 12x12 acrylic layout. I sealed the color with a spray sealant. I cut my photos to fit the frames and added embellishments. I die cut some Whistlin' Dixie 107 paper for the sun. I used white card stock for the foliage and inked it up with the same green PowderPuff Chalking Inks I used on the palm trees. I cut several pieces from Adventure Awaits 500 and inked the edges with more Powderpuff Chalking Inks. Be sure to stop on over to the Clear Scraps Blog for more fabulous inspiration featuring Quick Quotes and Clear Scraps products! Be sure to tell them that Quick Quotes sent you. 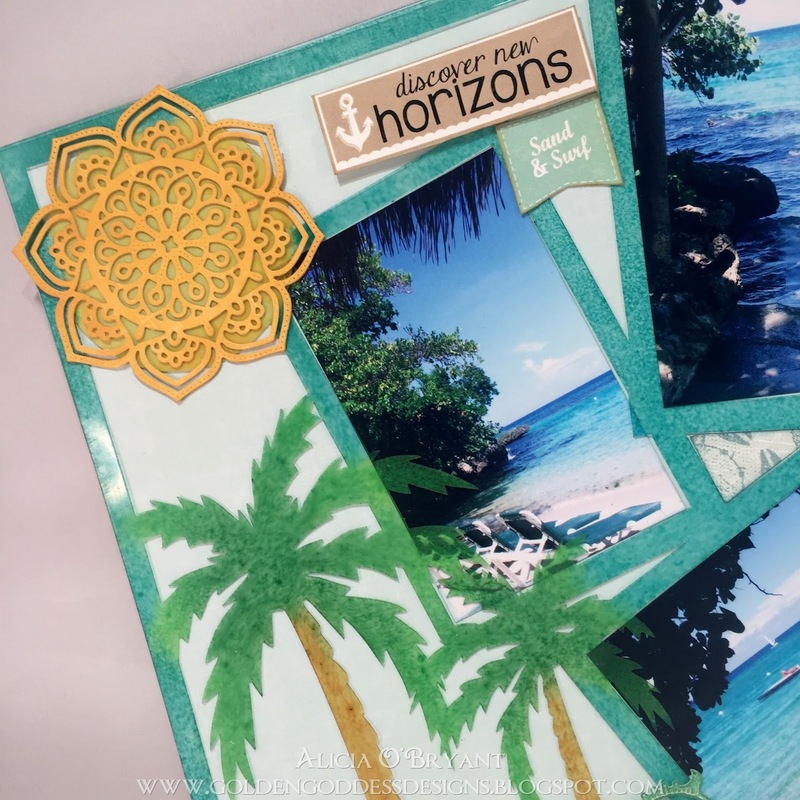 Thanks so much for stopping by I hope you are enjoying the cross promotion with Clear Scraps. Wonderful Alicia! The PowderPuff Chalking Inks look great - what a fun project! Lovely. This has been a wonderful week of inspiration..